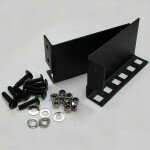 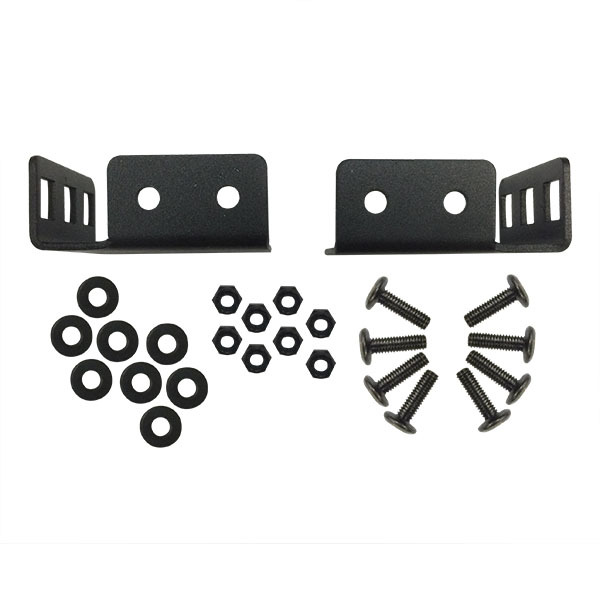 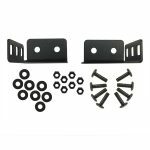 Accessory European 1U rack rail kit for DJ cases. 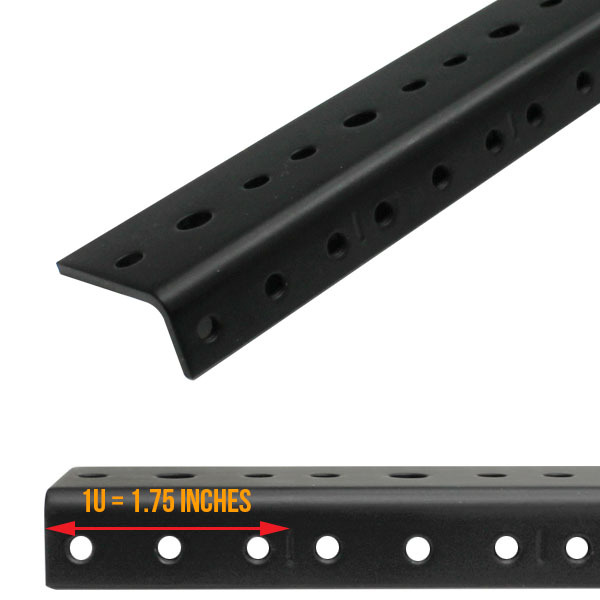 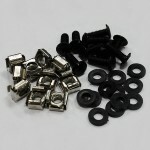 Includes a pair of 1U (1.75″) rails with case mounting hardware. 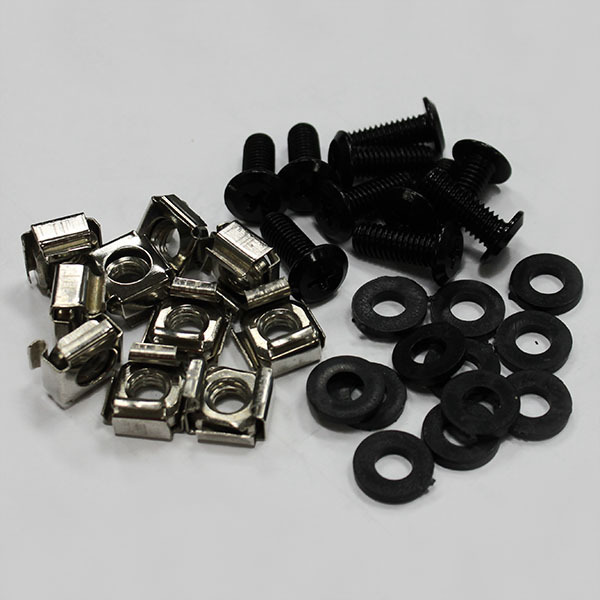 (Rack screws and nuts are not included) NOTE: If you do not have the European rack screws and nuts, you will also need the part, ASWEUP, to mount the gear onto the ARREU01 rack rails. 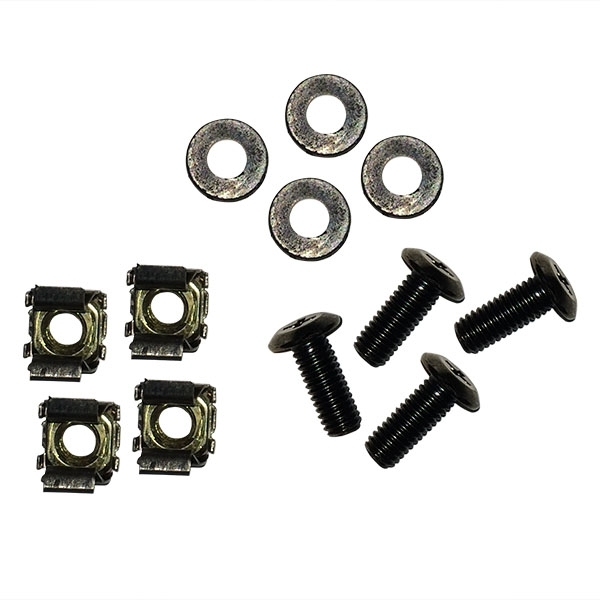 The standard US rack screws alone will not work.